It is crucial to remember that "good" packaging is defined by more than just shelf appeal -- utility is also an important aspect of any successful design effort. Package design is not only an artform, it is also a science. In some cases, the package design may be considered even more important than the product itself. At QPSI, we have over 40 years of experience creating diverse solutions to solve our customers' marketing and design challenges. 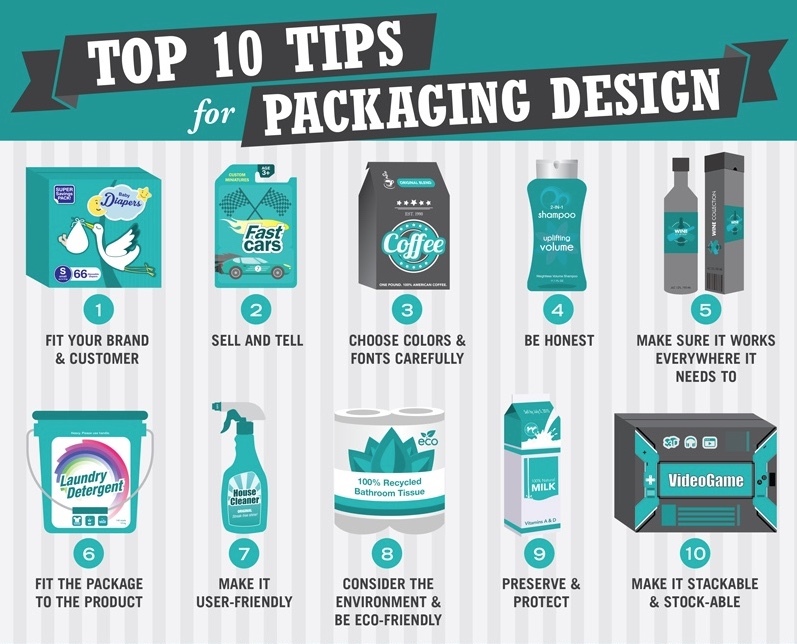 Here are 10 quick tips for packaging design, including basic criteria design and utility rules, that should be considered for all new package designs. 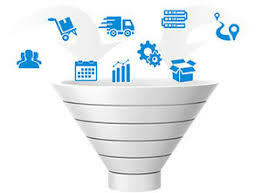 Contact us to learn how QPSI can deliver solutions for your package design needs!